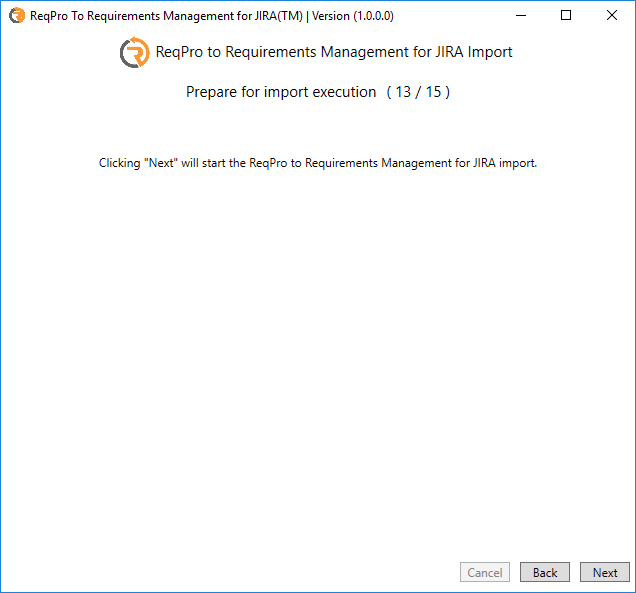 Move your ReqProTM assets forward! 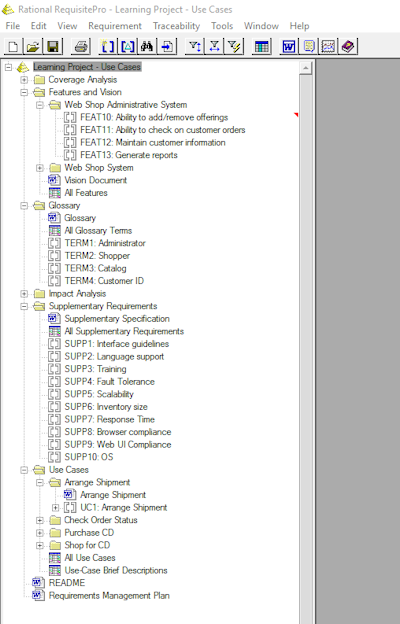 Over the last years you invested heavily to manage your requirements in a software based format. This allowed you to speed up your business processes and provide you with reporting and tracking functionality of your progress. 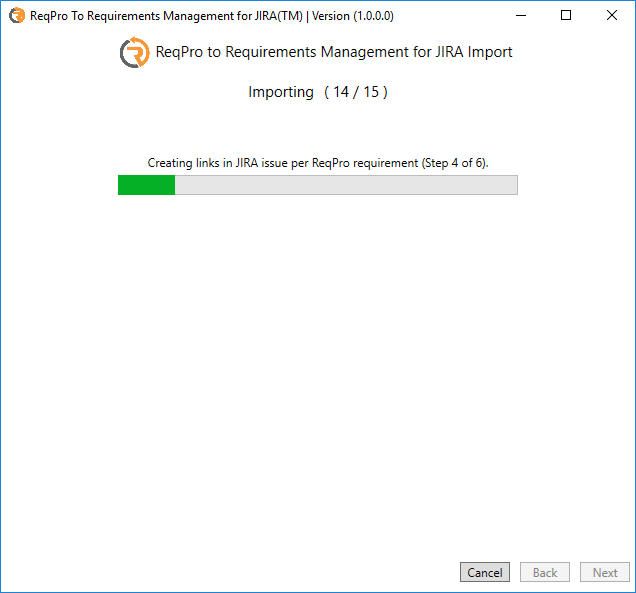 If your software solution is ReqProTM you face considerable problems in maintaining these benefits and carrying your investments further. 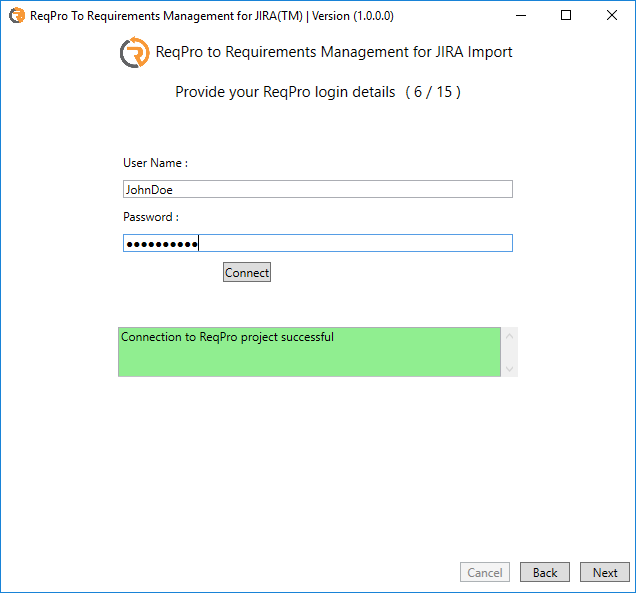 No connection of your ReqProTM assets to other parts of your business processes, such as issue tracking and/or agile transformation. No web-based UI that reflects the current expectations of your workforce. No web-based UI that provides productivity benefits of the last decade. We are ease solutions, a certified Atlassian expert and the vendor that brings you the acclaimed "Management for JIRATM" requirements management solution in the Atlassian JIRATM ecosystem. 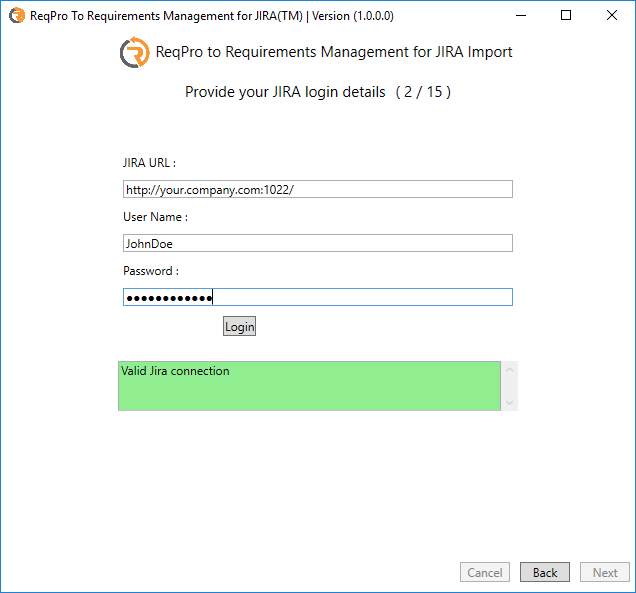 ease solutions "Requirements Management for JIRATM"
The tool guides you with a GUI through the configuration of a ReqProTM import and allows you to save the configuration for later use with your production systems. It is easy to use and requires no expert knowledge of ReqProTM nor JIRATM. 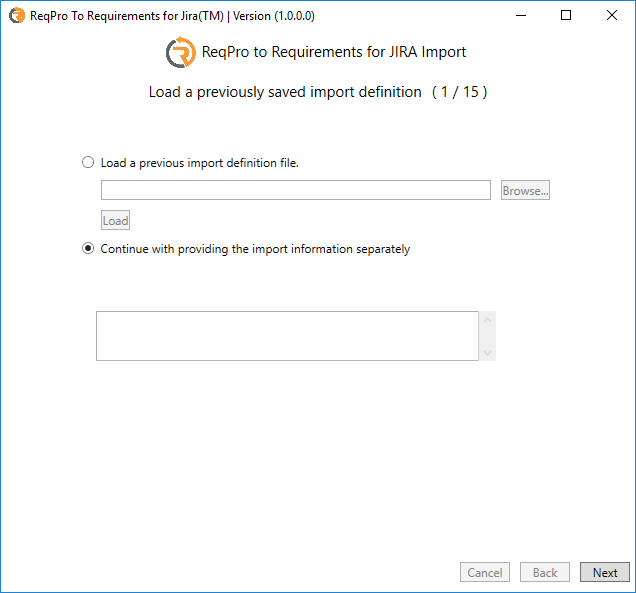 Load a previously saved import definition. Provide your JIRATM login details. 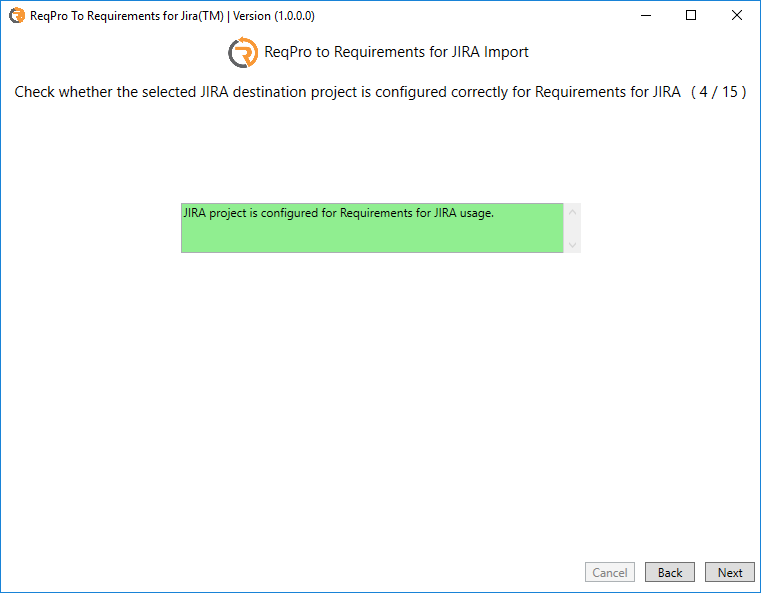 Select the JIRATM project to import to. 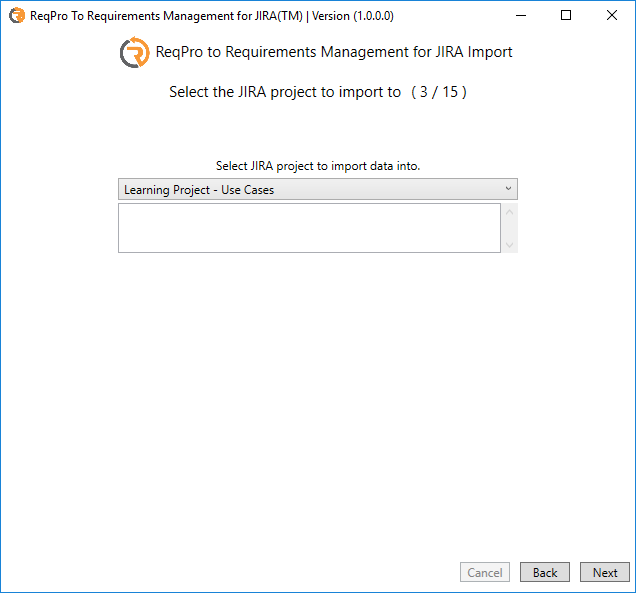 Check whether the selected JIRATM destination project is configured correctly for Requirements Management for JIRATM. 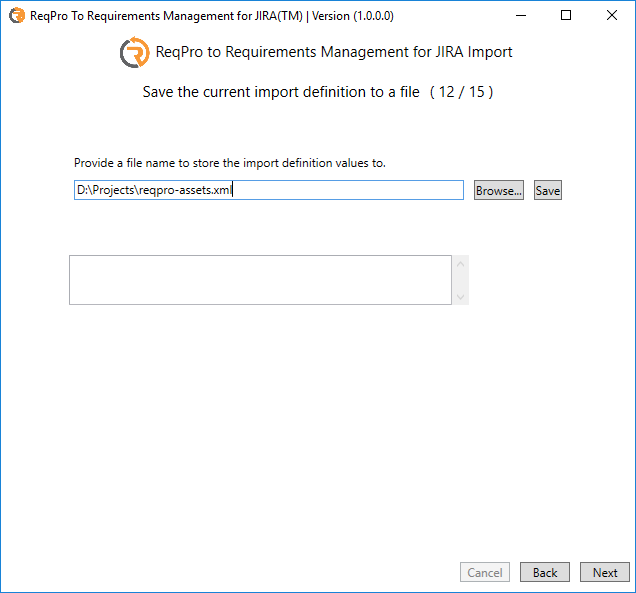 Select the ReqProTM project to import from. 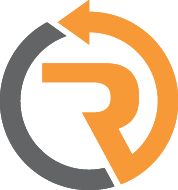 Provide your ReqProTM login details. 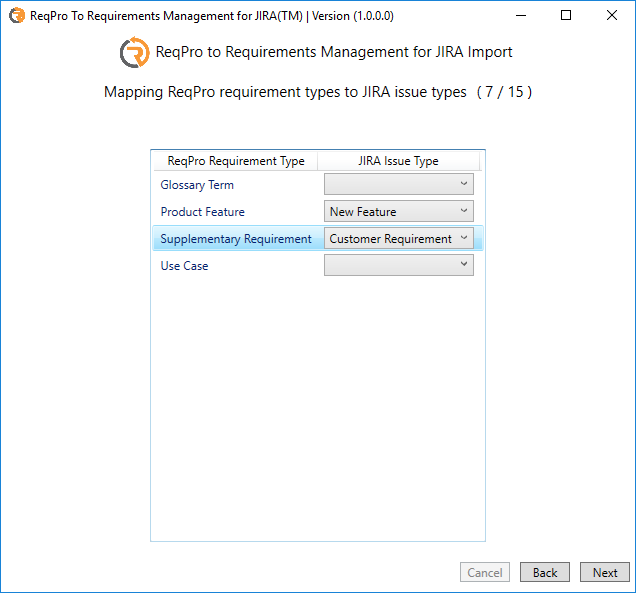 Mapping ReqProTM requirement types to JIRATM issue types. 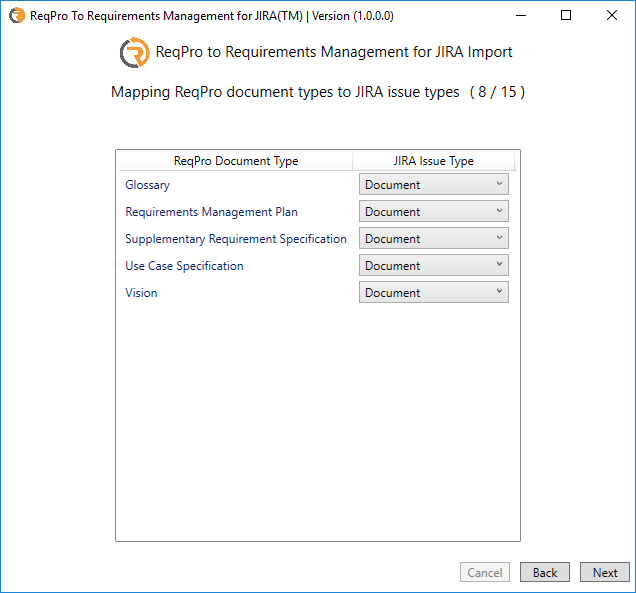 Mapping ReqProTM document types to JIRATM issue types. 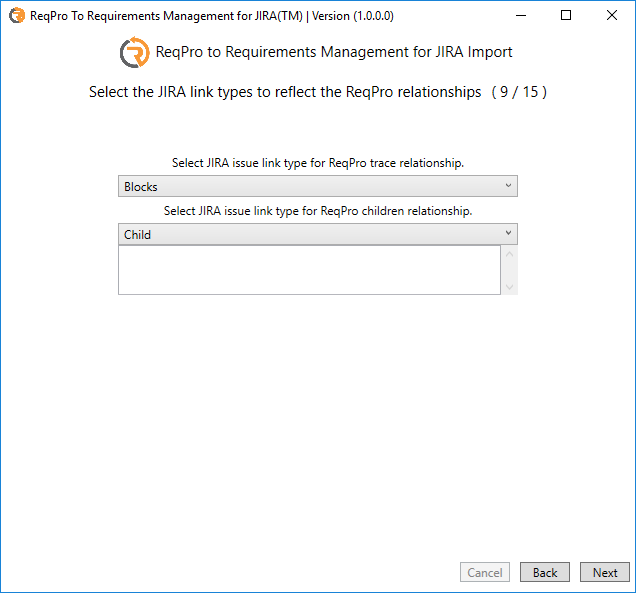 Select the JIRATM link types to reflect the ReqProTM relationships. 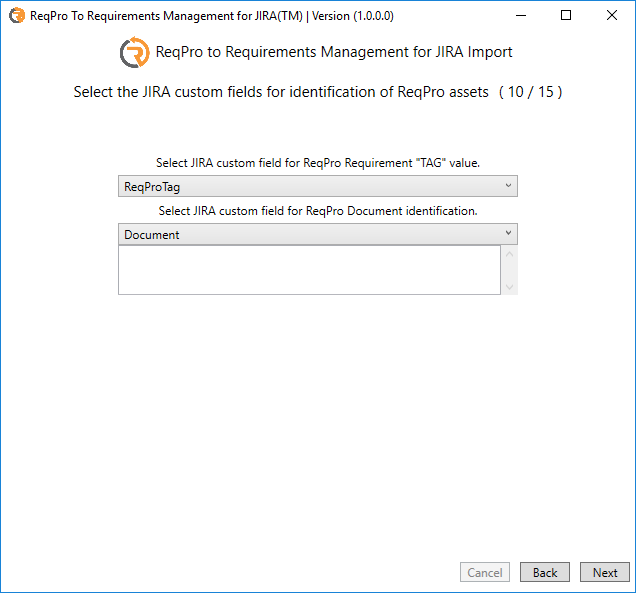 Select the JIRATM custom fields for identification of ReqProTM assets. 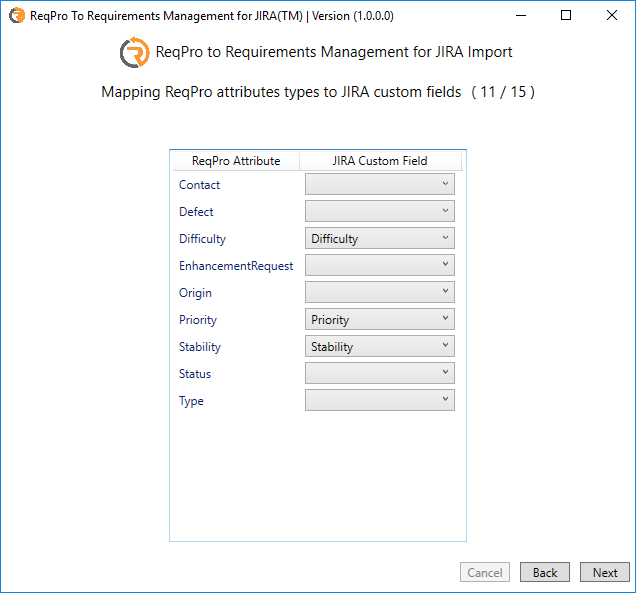 Mapping ReqProTM attributes types to JIRATM custom fields. 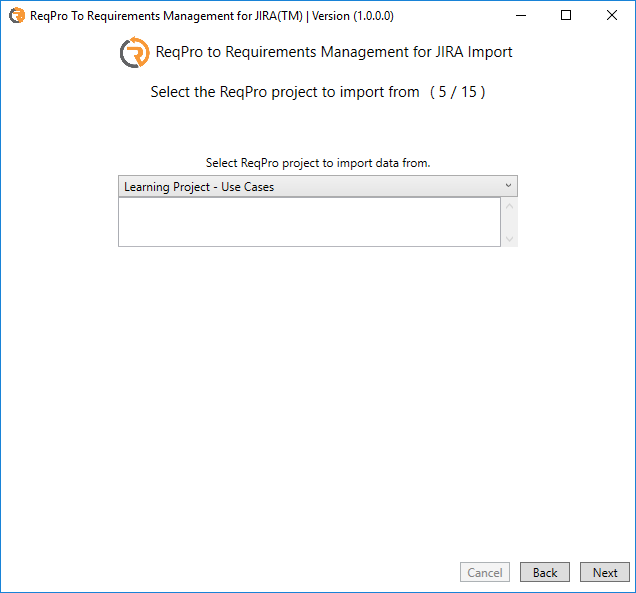 Save the current import definition to a file. 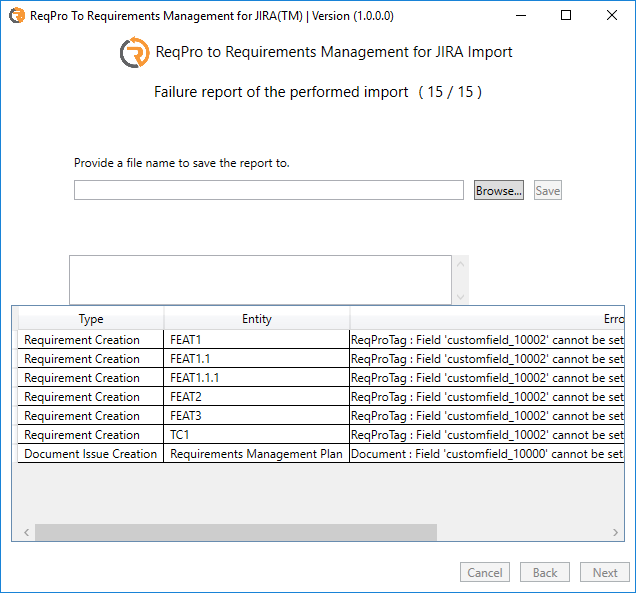 Failure report of the performed import. solely for the purpose stated on the page where it is collected. 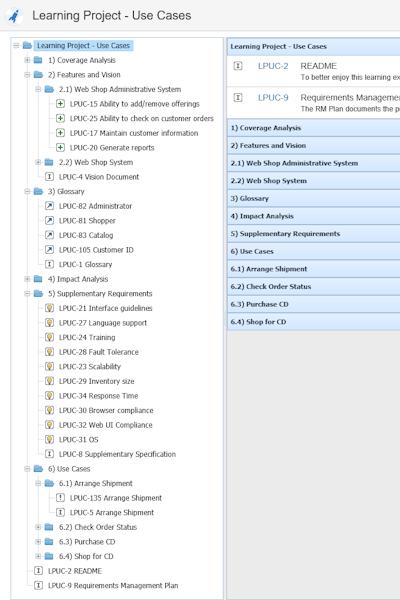 of system administration and to audit the use of our site. we will not normally link your IP address to anything that can enable us to identify you. protect our service, site, users or others. kaufmännischen oder redaktionellen Betreuung der Server befasst sind.